We were nearly poured out of the juicer itself! 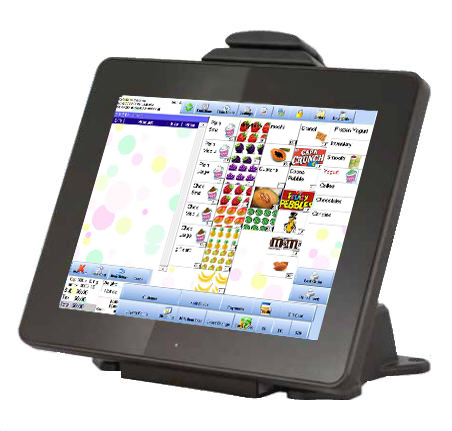 Our software is specifically designed for Smoothie and Juice Bars. We have prepared a list of what answers cover most of our customer's requests. We also provide training, videos, support information and testimonials to help answer all your questions. We encourage you to look below for an overview of what we do. 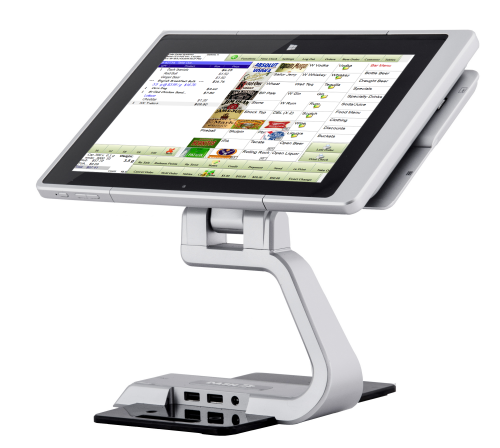 We are a software company dedicated to providing the best point of sale solutions specific to your Smoothie and Juice Bar. We have a wide range of options such as software solutions, hardware solutions, service packages and so much more! Our systems are comprehensive and flexible to cover all your business needs from inventory solutions to theft control. With thousands of installations we know we can help you succeed. What features do I need in my Juice Bar Point of Sale? 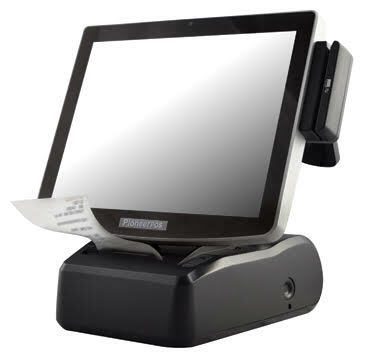 Looking for a POS System? We have Tablets, Traditional, Custom.